One of Cuba’s richest and largest ecosystems, this UNESCO-listed Biosphere Reserve is home to the country’s largest colony of endemic crocodiles, a population of American flamingos and the world's smallest hummingbird. Vast and virtually uninhabited, Zapata is a paradise for birdwatchers and nature lovers. But there's more to this peninsula than its natural riches. It also goes down in history as the backdrop of the failed CIA-sponsored invasion at the Bay of Pigs in 1961 – and the Cubans certainly haven’t forgotten! This region is one of the quietest and most unassuming spots in Cuba, a world away from the hustle and bustle of elsewhere. Spend some time at Playa Larga, where there are some lovely casa particulares directly facing the beach. Most visitors spend at least half a day exploring the mangroves and lagoons of Ciénaga de Zapata Biosphere Reserve, typically with a guided nature walk. It’s a great spot for birdwatching, crocodile spotting and catch-and-release fishing, although access is limited and only possible with a guide. Commemorating one of the most bizarre episodes of the Cold War years, Museo Playa Girón tells the story of the Bay of Pigs invasion attempt of 1961, offering some context to the invasion and its aftermath. Exhibits include personal items of fallen soldiers, tactical maps and some of the military hardware used in the battle. Guamá is a recreation of an indigenous Taíno village complete with life-size statues, thatched roof bohíos and the obligatory snack bar and gift shop. The highlight is a boat ride through the mangroves and across the mirror-like lake. Around 8 km southeast of Playa Girón is Caleta Buena, an idyllic spot for snorkeling and diving. The region is also known known for the annual migration of red and yellow crab, when up to 10 million of the critters make a perilous journey from forest to sea, crossing roads, puncturing tyres and invading locals’ homes along the way. Locals revel in the madness and you can witness the spectacle between April and July, which is also a great time to taste fresh yellow crab meat (the red variety is toxic!). At over 6,000 square km, the Ciénaga de Zapata Biosphere Reserve is the Caribbean’s largest protected area and the best-preserved wetlands in the Antilles. The Ramsar Convention of Wetlands declared it a Wetland of International Importance in 1971 and by 2001 an additional 4,520 square km of the peninsula was declared a Ramsar Site. Playa Girón or Bay of Pigs? It's actually both. The invasion force landed at Playa Girón, which is part of the larger Bahía de Cochinos (Bay of Pigs). Anti-Castro voices use the latter for its derogatory overtones while most Cubans prefer to call it the battle of Playa Girón. Getting around the area can be tricky, unless you’re visiting as part of an organised tour. Ciénaga de Zapata is part of Matanzas province, also known for the mass-tourism resorts of Varadero. 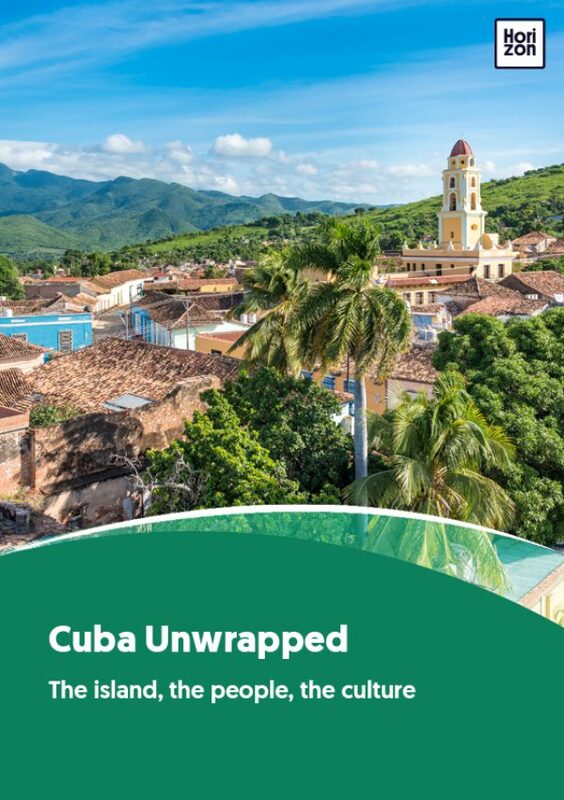 Do yourself a favour, steer clear from the all-inclusives and get a feel for the real Cuba instead.